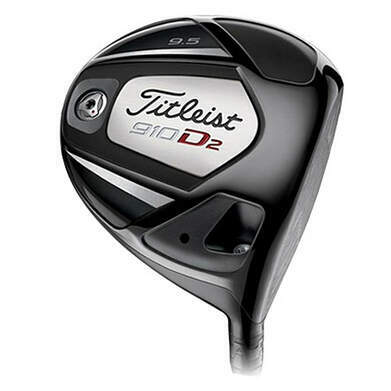 Shop new and used Titleist drivers from the fantastic selection available at 2nd Swing. 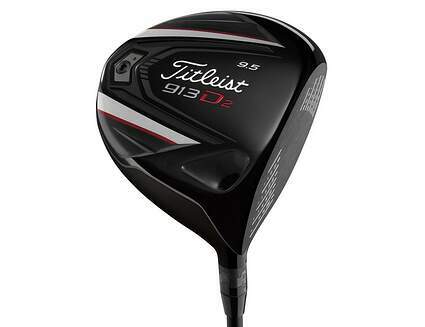 Titleist drivers offer players the clean look at address and traditional pear shape that most better players prefer. 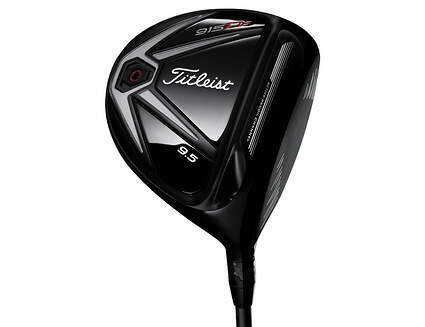 Each product cycle, Titleist offers two versions of its driver to appeal to every skill-level and performance preference, one that is smaller and allows for more workability and the other that has a higher Moment of Inertia (MOI) for increased forgiveness. 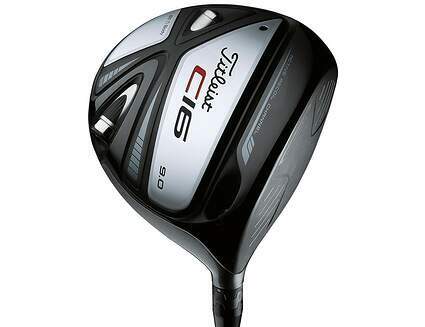 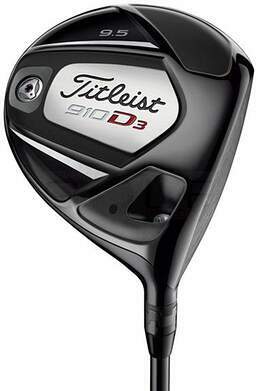 Like all Titleist clubs, exceptional feel is complemented by performance and classic styling in these drivers. 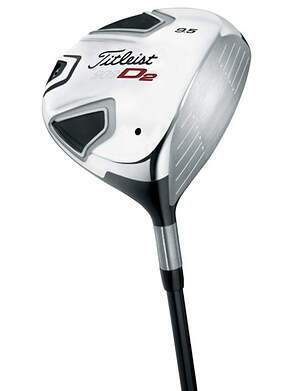 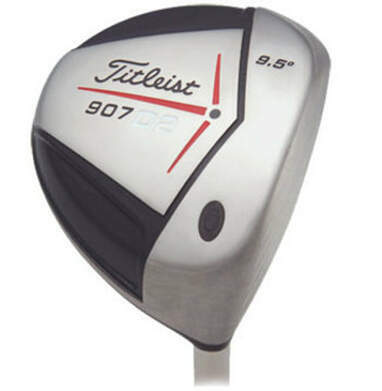 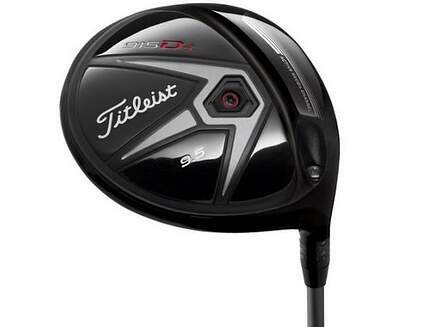 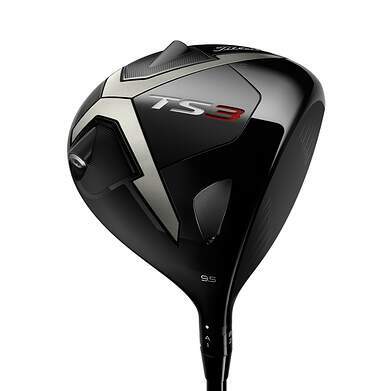 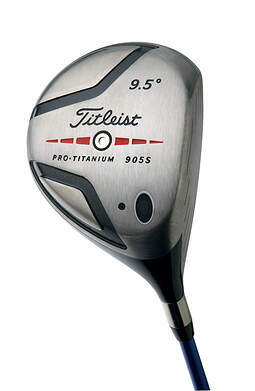 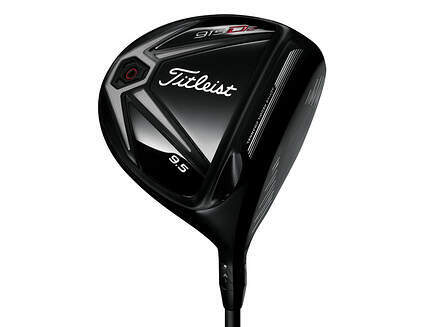 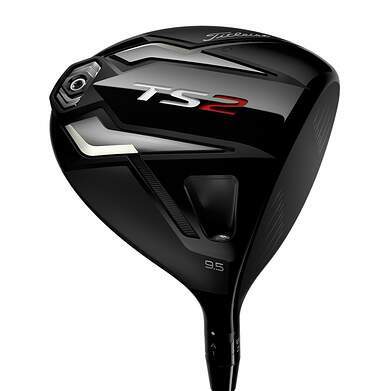 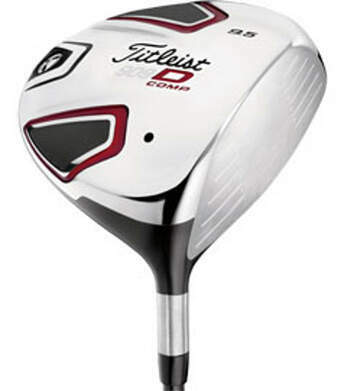 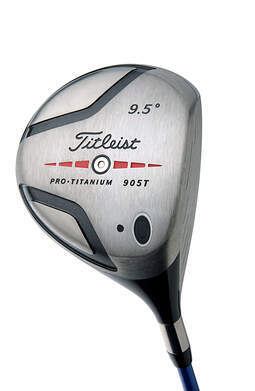 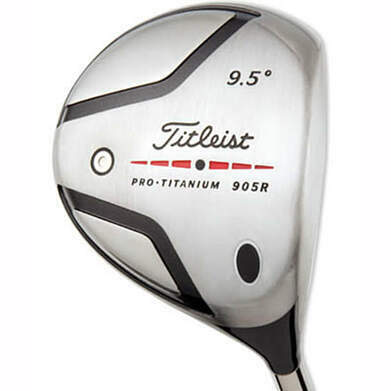 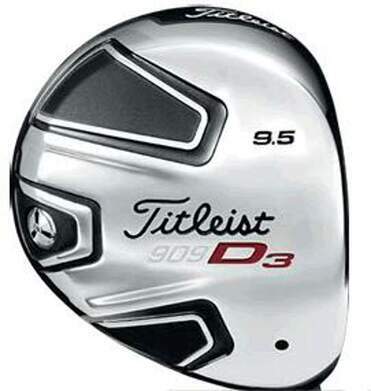 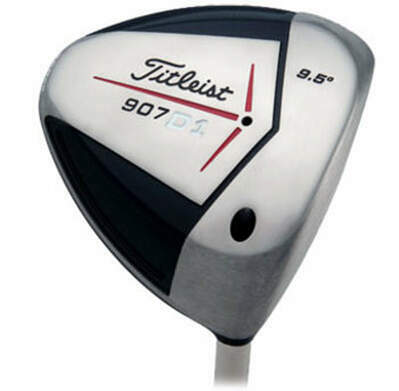 Get a great deal on your new or used Titleist driver when you trade in your used clubs with one of the best online golf club trade-in programs available, right here at 2ndswing.com.